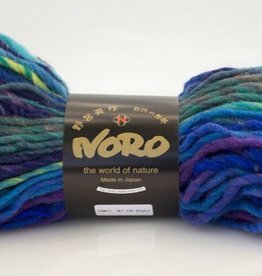 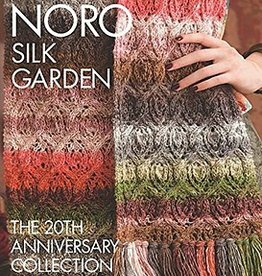 Eisaku Noro’s yarns are world-famous for a reason. 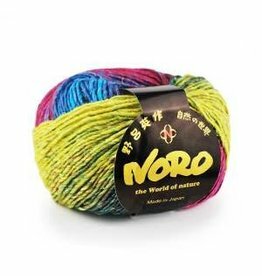 Selected raw materials from around the world are spun with their unique process to create colorful, artistic yarns that self-stripe. 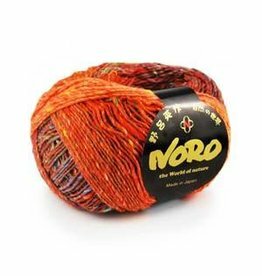 Great for knitting up works of art, and with hand-finished, all-natural fibers, you can feel the quality, too. 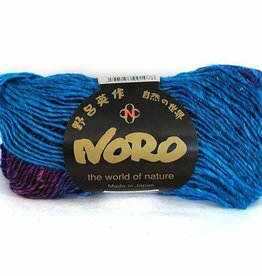 16 stitches, rows to 10cm/4"